We customize treatments to meet the individual needs of each patient & their families during this difficult time. Our Compounding Pharmacists work diligently to provide unmatched treatment of pain and other symptoms. Clear communication & guidance with all treatment options is our focus during your time of need. 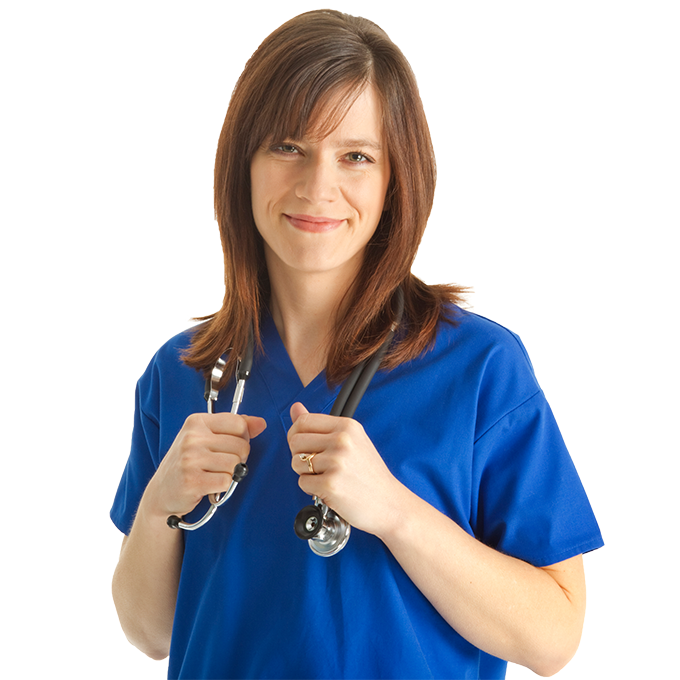 Have a question about Hospice Compounding? Please feel free to send us a message and someone from the Prosperity team will be happy to answer.